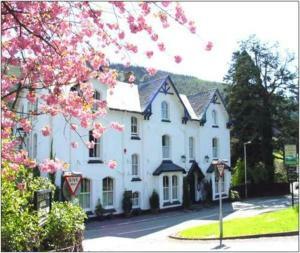 In the heart of some of best countryside in the mid-Wales borders, this family-run 3-star inn provides the perfect spot from which to explore this wild and wonderful land. The Baskerville Arms is just 1.3 miles from the famous town of Hay-on-Wye, known throughout the world as the 'Town of Books'. This unique town, with its maze of narrow ancient streets, now houses over 30 bookshops, a variety of galleries, antique and gift shops and numerous cafes and tearooms. 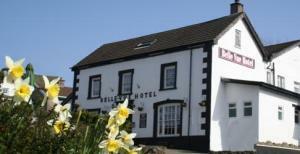 On the north-east tip of the Black Mountains and the Brecon Beacons, and within walking distance of the River Wye, you will never be short of something to keep you occupied whilst staying at this charming inn. 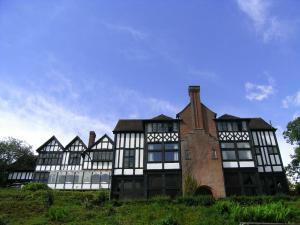 In Llanidloes, on the eastern slopes of the Cambrian Mountains, this beautifully preserved Georgian building combines historic charm with modern comforts, including free internet and parking. 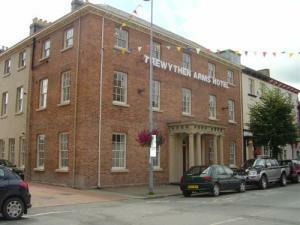 In the centre of this little market town, at the heart of Mid Wales, The Trewythen Hotel offers superb modern facilities in a historic Grade 2 listed building. Rich in original character and traditional charm, the hotel combines beautiful period features such as the antique staircase with luxurious, contemporary accommodation. 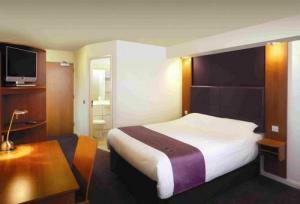 All of the rooms have TVs and free Wi-Fi, as well as free wired broadband internet access. 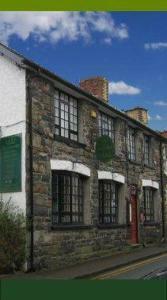 The Trewythen Restaurant serves fresh, home-cooked food, made with local Welsh produce. Vegetarians and those with special dietary needs can be accommodated by prior request. Surrounded by the beautiful Welsh countryside, Llanidloes makes a great base from which to explore the Cambrian Mountains, the Severn Way walk and Llyn Clywedog. 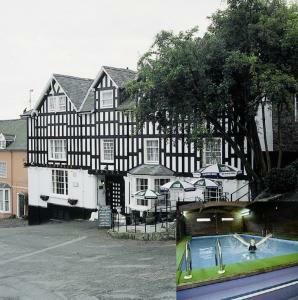 The Coach House offers 5-star boutique town-house accommodation in Brecon, within the Brecon Beacons National Park. 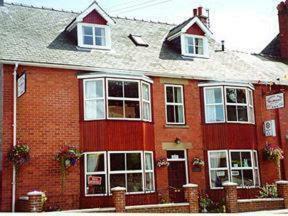 Hosts Marc and Tony will provide a warm welcome to their luxurious, contemporary accommodation. They have plenty of local knowledge and can tell you the best places to visit, whether you plan to walk, cycle or ride. 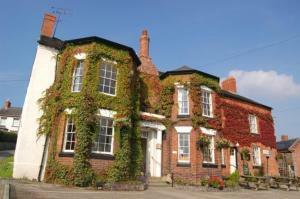 The Coach House's rooms are newly fitted, and have light oak furniture, a flat-screen TV, throws and soft furnishings. A free beverage tray comes with fresh milk. 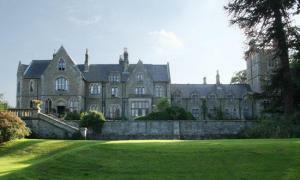 Set within a beautiful 18th century residence, this ivy-clad hotel provides an ideal base from which to explore the unspoilt countryside of the England and Wales border. 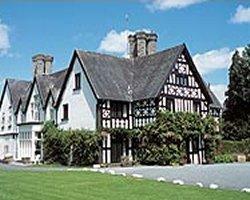 Boasting a peaceful setting in Llansantffraid, North Wales, The Lion Hotel provides a relaxing rural retreat. It has been carefully updated to provide a range of modern comforts, whilst still retaining its original character and charm. 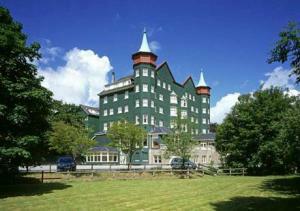 During your stay you can sample the traditional and modern fayre from the ? la carte menu in the Lion Hotel's elegant restaurant or comfortable lounge bar.